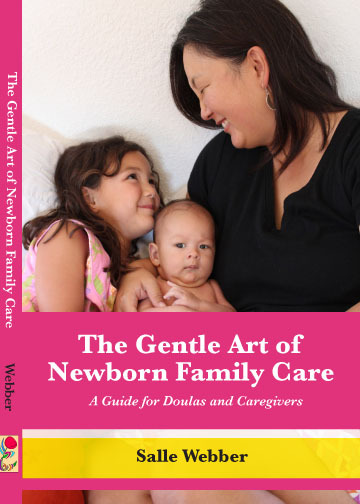 My book, The Gentle Art of Newborn Family Care; A Guide for Doulas and Caregivers, is here! Order it from your local independent bookstore, from Praeclarus Press, or from Amazon. Hurray! Please “like” my facebook page and check it for information on upcoming events and promotions. Hey Salle, I bought your book and started reading it last night! how wonderfully wise it is! thank you for sharing your experience and knowledge! hope to meet you someday! Thank you Caitlin! I didn’t see your response right away, hence the delayed reaction. I just finished reading your book for the second time. 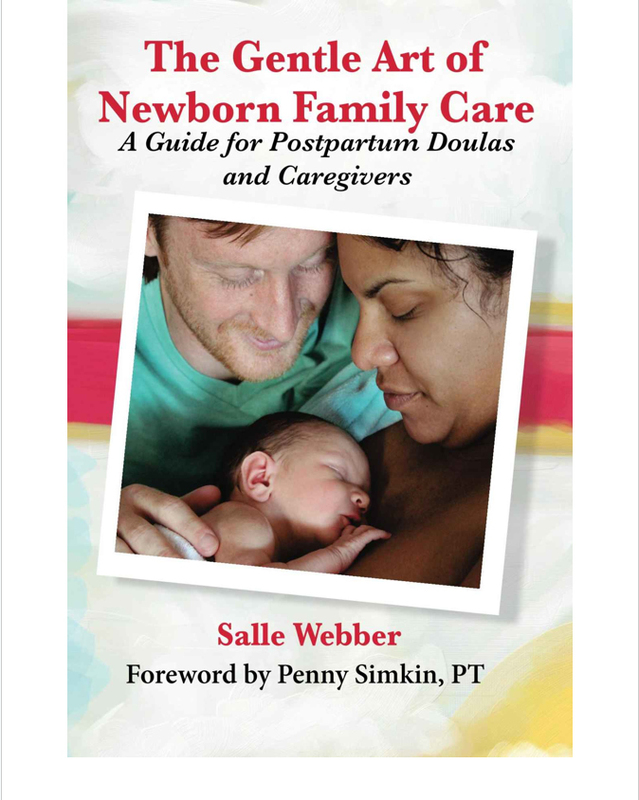 I am a new postpartum doula and hope to serve families in such a loving and caring way as you shared in your book. You are truly an inspiration. Thank you for writing such a wonderful “guide” for us wanting to serve new families. Katie, it would be a pleasure. And if you are ever near Santa Cruz, please get in touch, maybe we can connect. Thanks for serving moms and babies!